After last weeks post about violence, I thought I’d talk about something more gentle. No, not flowers, although that is a subject that causes a lot of problems in historical fiction. To take a seasonal example, did they have snowdrops in the 10th century? Perhaps not. 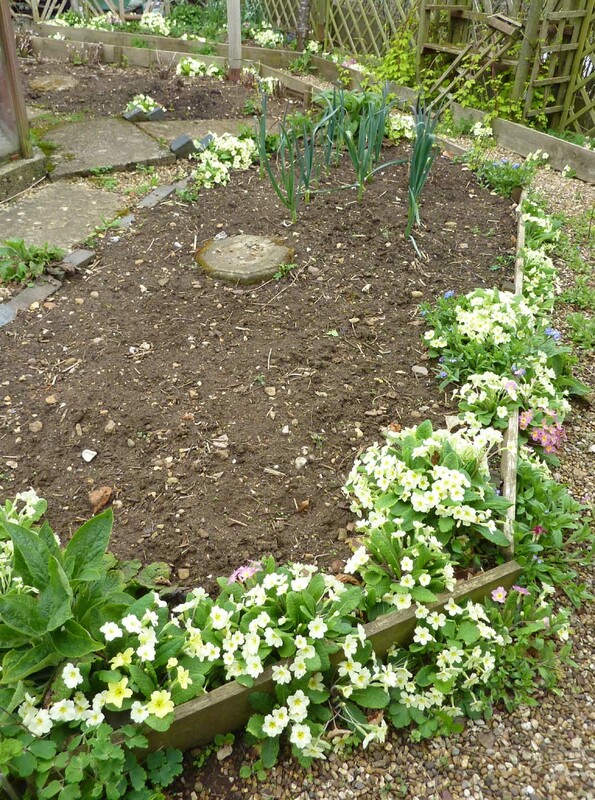 What about primroses? They are a common wildflower, judging by the way they spring up everywhere in my garden, so yes, perhaps. I have a horror of committing a sin like the one I read in one book. Rhododendrons used as Christmas decorations, in Scotland, in – well, lets just say it was later than 1066 but definitely not modern. It spoilt the whole book for me. To return to the subject, I want to talk about names. I’m sure I’ve mentioned elsewhere about the “foreignness” of Anglo-Saxon names. All those Ethels and Elfs. The question that concerns me now is who has a name and who doesn’t. In general it is straight forward – protagonist, antagonist, friends; good and bad. Love interest, if any. Occasional dogs and horses, they all have names. The servant who steps forward to hold the horse, the neighbour in the mead hall who makes a comment and is never heard from again, the random Viking whose only part is to get killed, preferably more creatively than the last. None of them need to have names. 1. Your reader might be looking out for them to reappear. 2. Your limited stock of Anglo-Saxon names diminishes. I encountered the problem this week. I won’t go into details, but I had a boy, a girl, the girl’s father and the man the girl was supposed to marry. I’m sure most people could invent a useful scene from those characters, probably the same one. I didn’t give them names, but then I tied myself in knots with the he said, she said, the father told the other man. Not to mention the characters who were present who did have names! And the main character didn’t speak the language and was having it all translated for him. I do make things difficult for myself. For the time being they remain nameless. It is the first draft, after all, They might all get cut from the final version. Or one or more of them might reappear in a later book and I will have to explain why no-one knows their name. Isn’t writing fun? As you can probably guess, I’m in a cheerful mood. I wrote 6,288 words this week. Not quite up to target, but good enough considering there were two days I didn’t write anything. The total now is just over 52k, so I think I can say that I am officially more than halfway through. 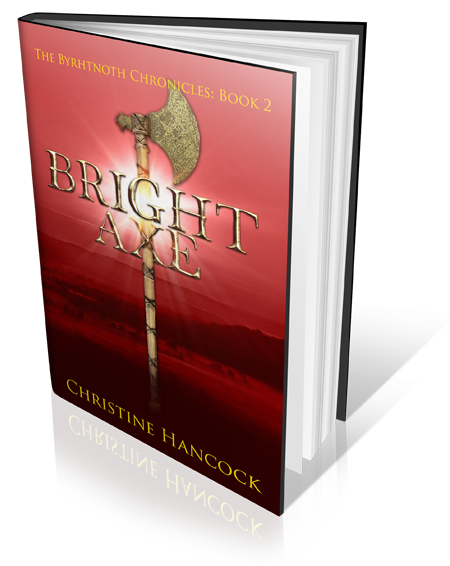 Finally, book one, now officially called “Bright Sword” has been sent for a final edit. And, as I write, my cover is being designed. I am excited. My bank account, on the other hand, doesn’t know what hit it. ← Violence – How far do you go?